A low-key SLOW project to say thanks to long-serving committee members completed at the Waterloo Parks Race. Last year Chris and Judy finally ceased their diligent management of SLOW’s equipment, and Andy and Chris, for so long key to all fixtures, confirmed plans to move to the Lakes, both after over three decades of “volunteering”. Teresa wrapped up over a decade as membership secretary, and Don, after a similar duration, stepped down as chair (but not from several other roles.) The club owes these people a huge debt, and as a small token presented framed personalized maps to them on various surprise occasions when there was a quorum and the weather allowed. We were pleased to make the final presentation to Don on the balcony of the pub at his Waterloo Parks event last week. And it was great that once again Pip had volunteered help for one her husband’s events and so could see a grateful club say thankyou. We explained to Don that the map had been following him for some time – it had attended the CompassSport Cup match and the JK relays, although many will remember that neither occasion offered suitable conditions, unlike The Tankard PH. 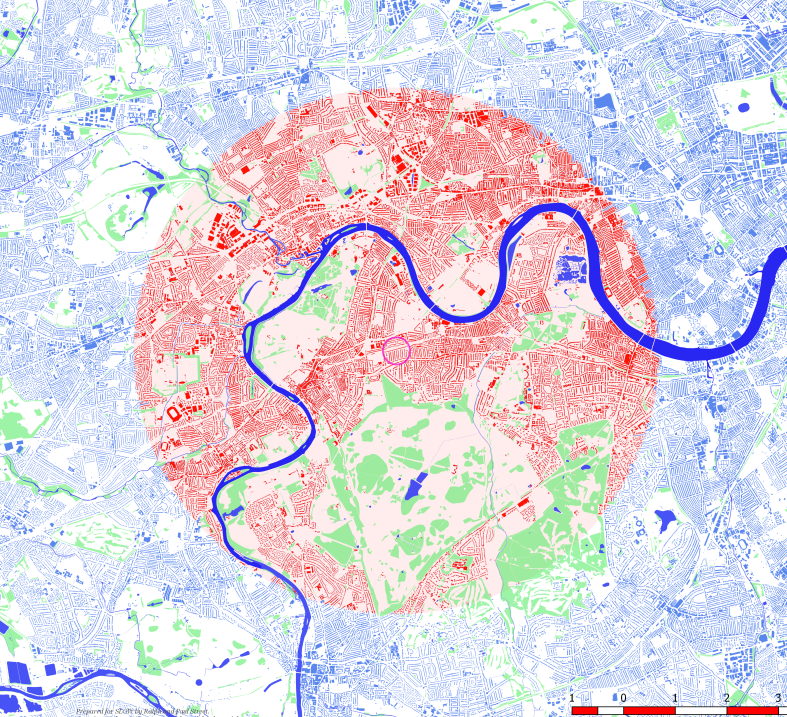 As for the maps, well the ideas of our member Oliver O’Brien – do see his Suprageography blog – provide the key. Our membership secretary Gail received good wishes from Valérie Suter, and the message that she wanted to let us know she very much enjoyed being a member of SLOW. Valérie ran with SLOW 2014-2016, and was a member of a silver-medal winning team at the JK in 2016. She is now back in Switzerland, and as well as competing is a top volunteer official in the sport. 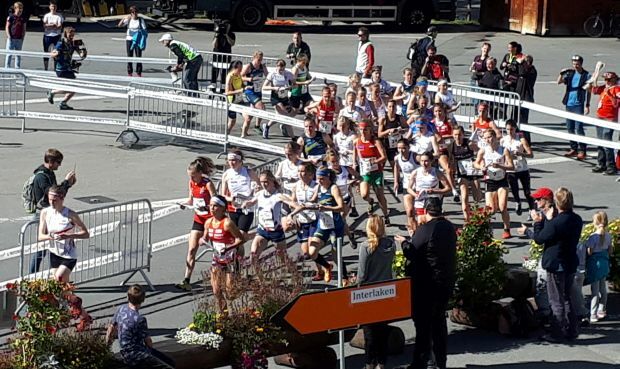 Last year she controlled the final race in the main international series “World Cup”: the Sprint Relay in Grindelwald, which saw the town centre closed to vehicles for the time of the racing. Ralph runs for two other clubs too, one in Norway where he lives, and one in Sweden where he used to live – he joined them six years ago. Last month he helped Södertälje-Nykvarn Orientering (SNO), to third place in the 25-person relay in Sweden that is one of the all club great days of the year. 374 teams took part. Here is the SNO site (text in Swedish). 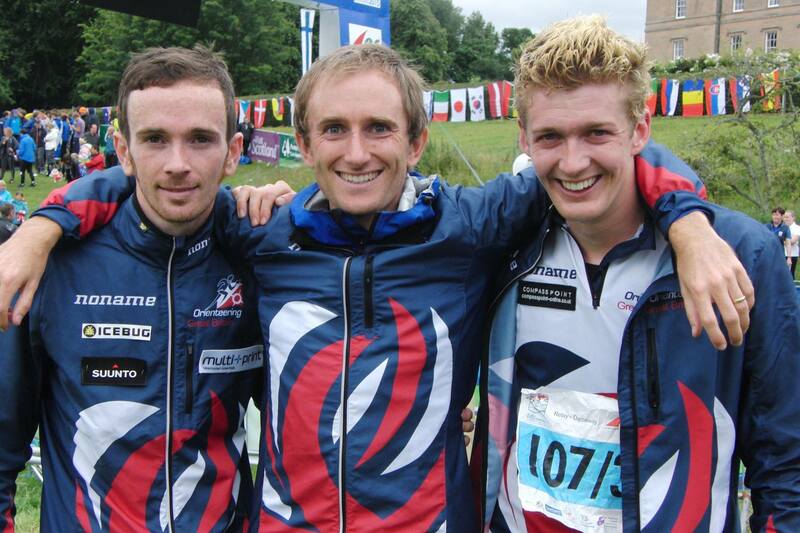 Ralph did several races for the Great Britain team this year, with some noteworthy team results in the sprint relay. The season finished with the World Cup Final Meeting in Switzerland, in Grindelwald just by the Eiger. Above is a team photo after the long race. The 2018 international season will start in Switzerland with the European Championships next May. They are at Ticino in the Italian speaking part. The website for the competition is here. He also took part in the World Games, with a good run in the relay helping GB to 5th place. And he also had a minor hit with the feeling a bit naughty training picture. Three SLOW athletes run in the World Orienteering Championships 2017, which start this Friday with the Sprint Qualification. Michael Crone of South Africa. Ralph Street of Great Britain. Please click on a name to see the World Of O athlete profile. Michael, Conor and Ralph formed the SLOW first team in this year’s JK Trophy Relay Race, coming 5th. 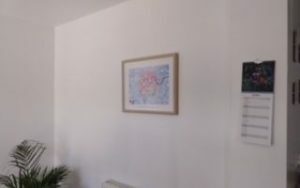 It is easy to follow the championships as Simon and James Errington (the developers of Routegadget) will be in Estonia providing up-to-the-minute entertaining coverage, as well as daily updates on the British Orienteering newsfeed. 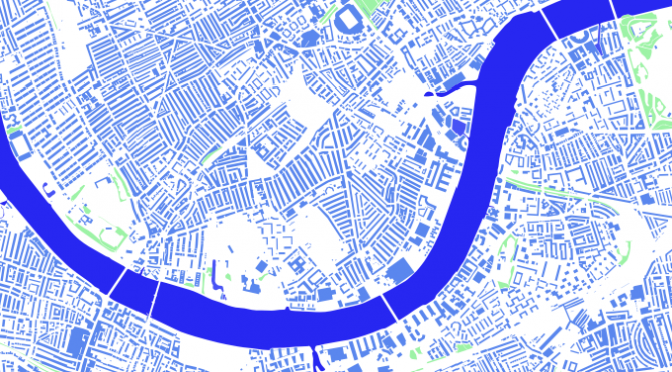 Free online results can also be found via the same link. Photo: Composite from images at World Of O, The Irish Orienteer and Instagram. 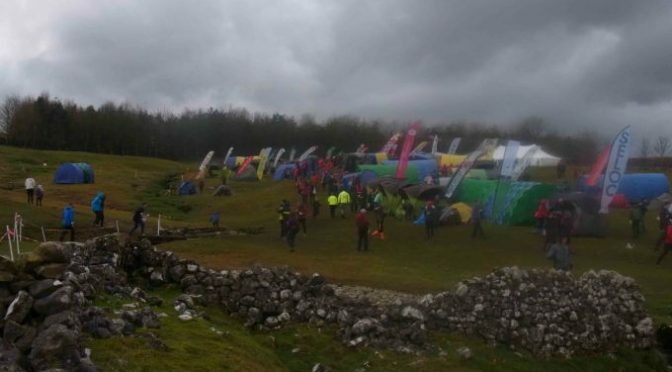 SLOW had a great set of results at the British Night Orienteering Championships hosted by Leicestershire Orienteering Club at Cademan & Thringstone Woods. Tom Davies and Paul Couldridge are the 2016 M35 and M40 British Champions respectively. Particularly impressive is that both Paul and Tom were around nine minutes clear of second place. 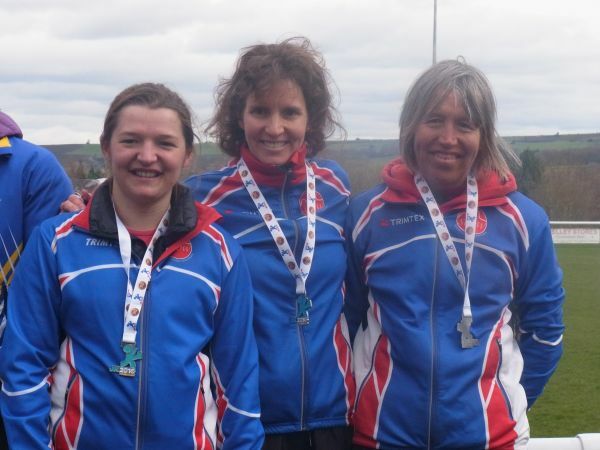 Dorte Torpe Hansen got a silver medal in the W50 class and Christine Robinson bronze in W60. 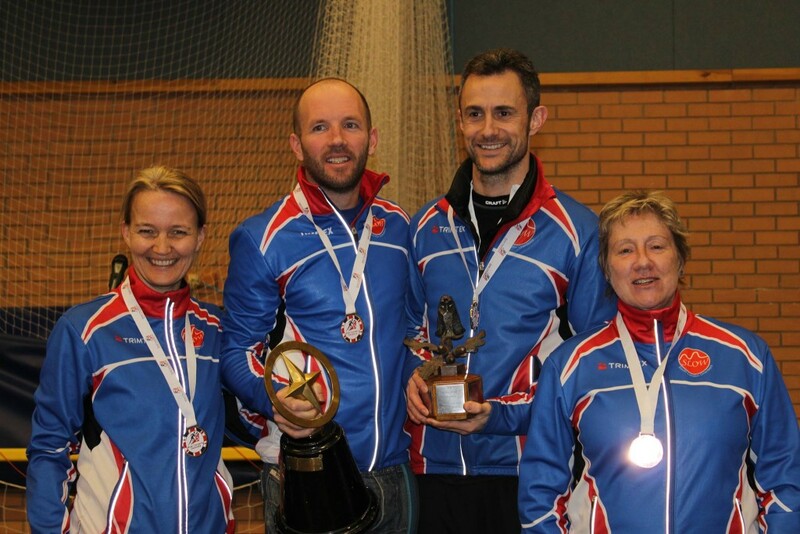 SLOW medal winners Dorte Torpe Hansen, Tom Davies, Paul Couldridge and Christine Robinson at the 2016 British Night Championships. Photo by Nick Barrable. 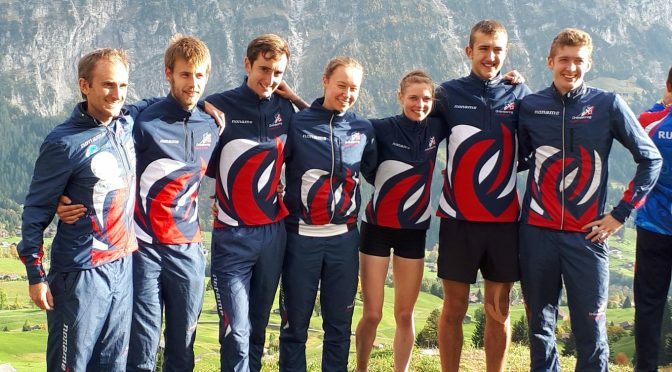 Congratulations to SLOW athlete Ralph Street who raced for Great Britain in the final leg of the Men’s Relay at the World Orienteering Championships, taking place this week in the Scottish Highlands. 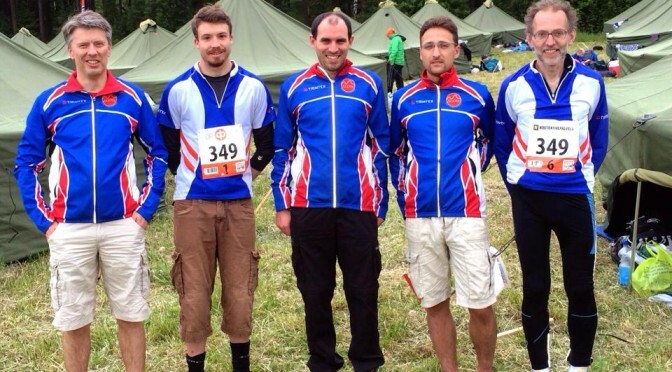 After runs from Scott Fraser and Graham Gristwood, Ralph brought Great Britain in in fourth place, just behind France, a very strong Norway final runner, and winners Switzerland, and ahead of around 30 other teams from around the world. 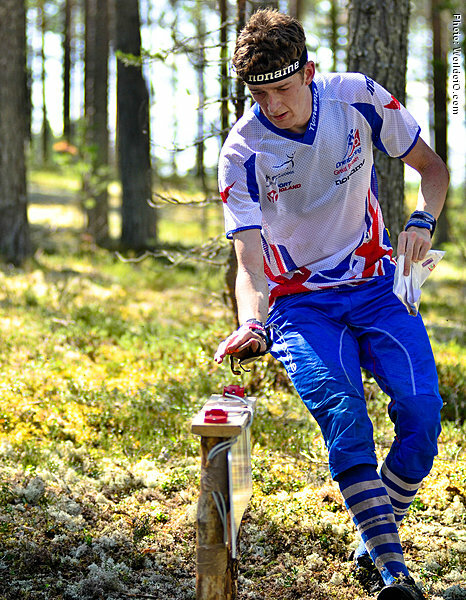 Photos: World Orienteering Championships organisation (above), British Orienteering (below, Ralph on the right). 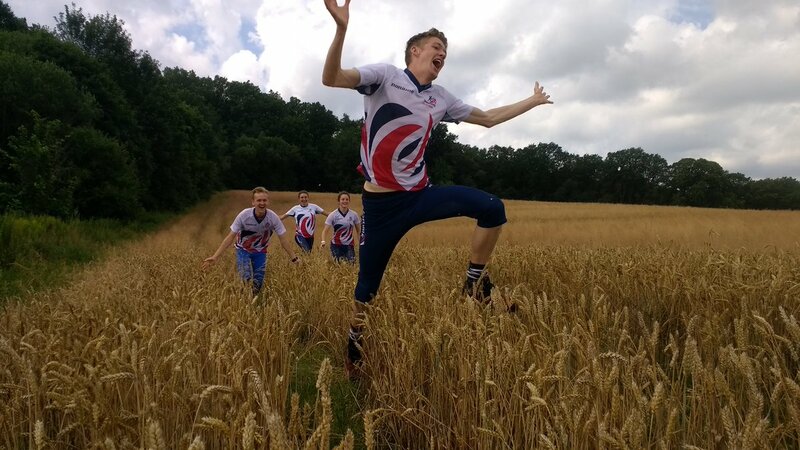 Congratulations to SLOW member and international orienteering Ralph Street who has been selected to run for Great Britain in the Relay event at this summer’s World Orienteering Championships, taking place in the Scottish Highlands in August. 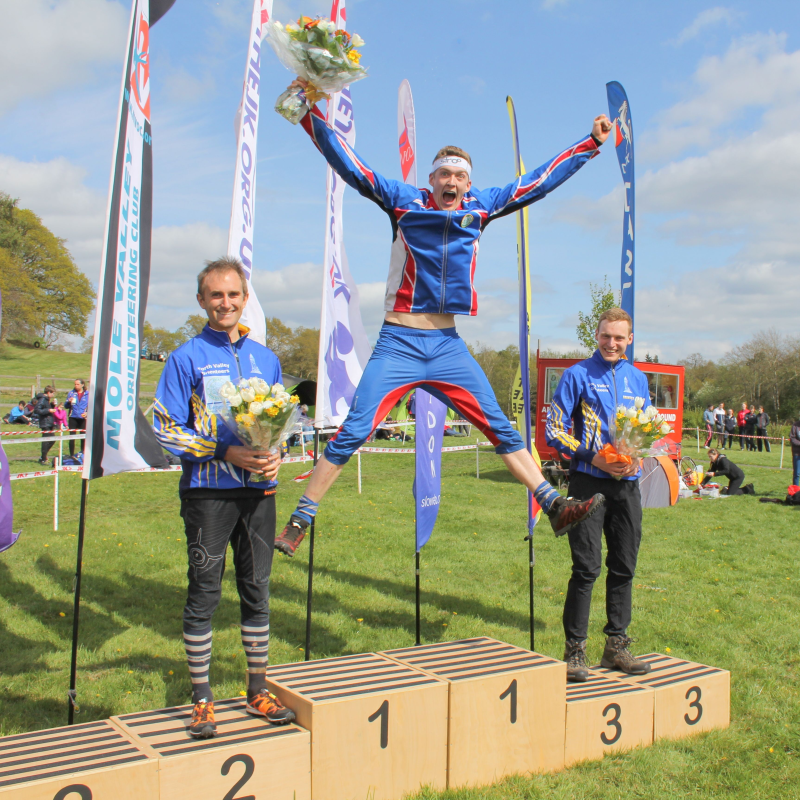 The team selections were today announced by British Orienteering. 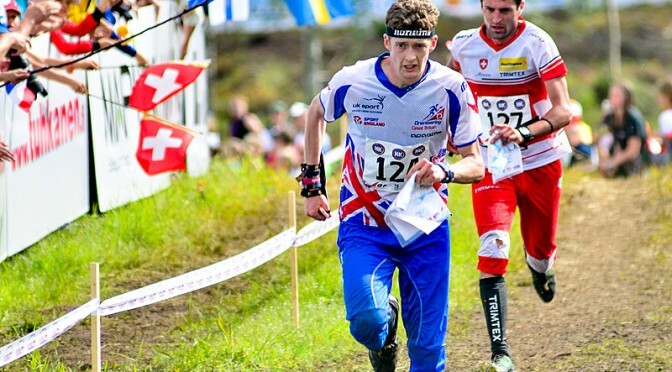 Ralph previous competed in WOC 2013 and JWOC 2010. Full profile. Photos of Ralph at WOC 2013 from World of O.